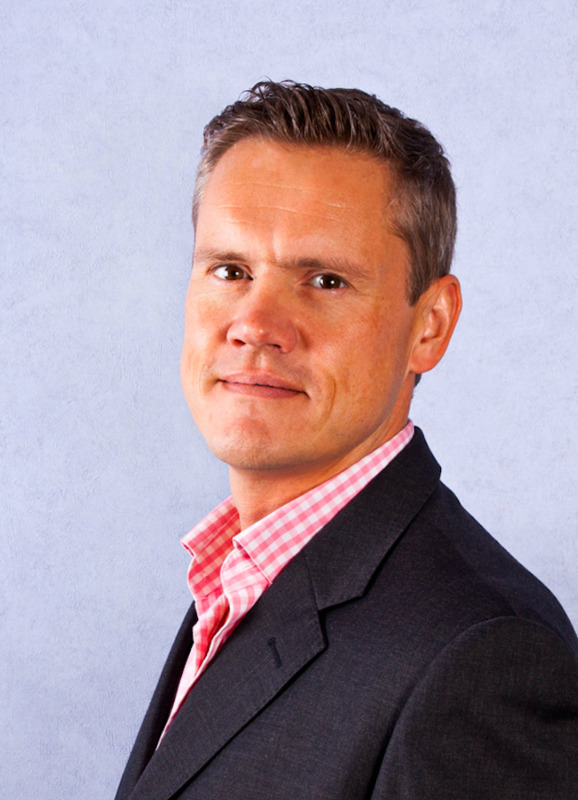 Queen's Award for Enterprise winners...again! 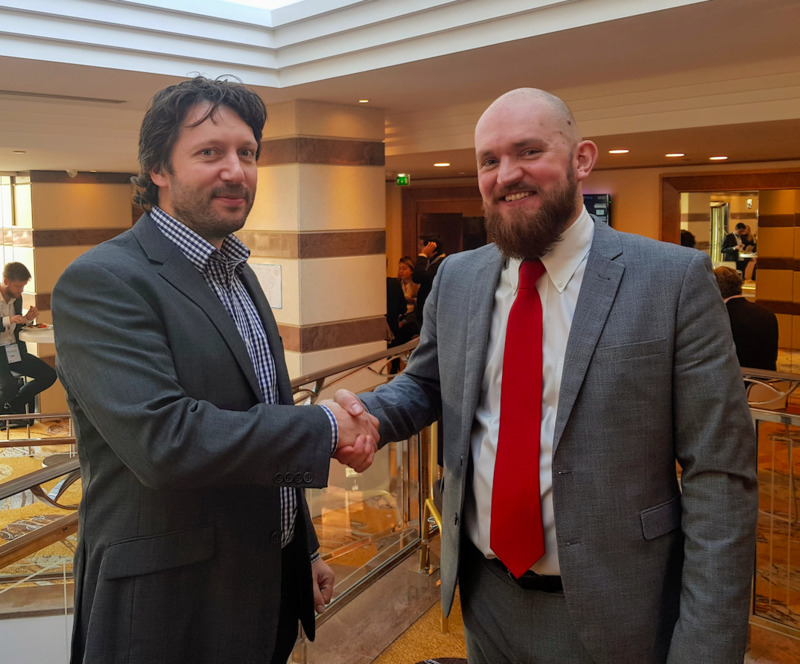 ParkCloud has finalised a new contract with long-standing client, Aeroporti di Roma, following a term of significant growth, which saw bookings more than double. 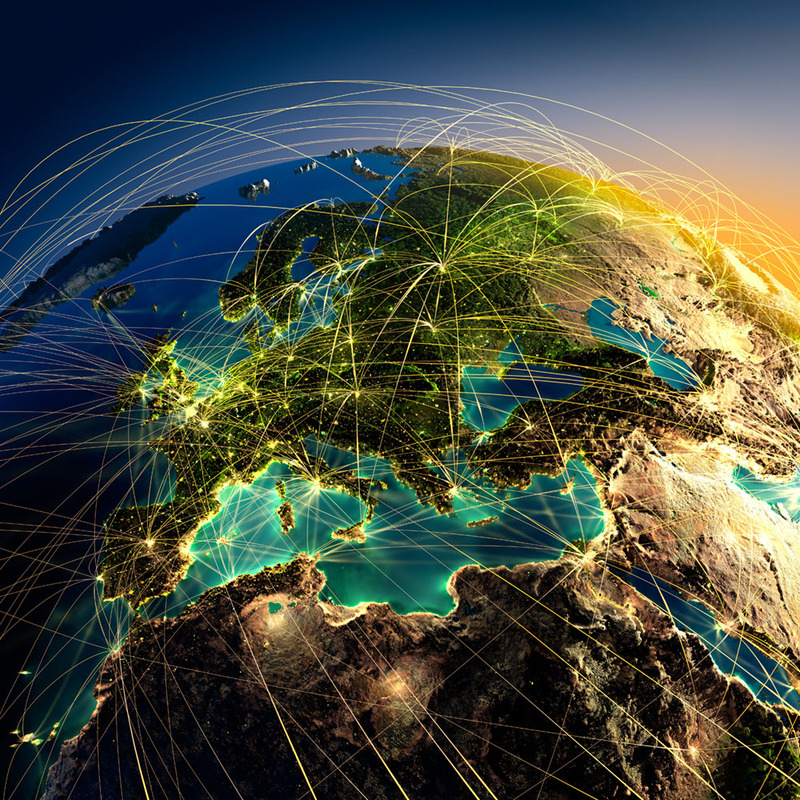 ParkCloud is pleased to announce a renewal contract with Europe’s second fastest growing airport, Riga International. 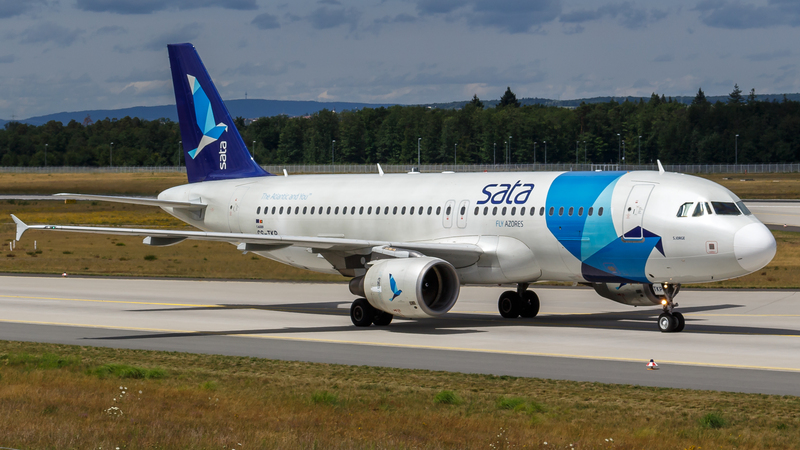 One of Portugal’s leading airlines, Sata Azores Airlines, is the latest international carrier to choose ParkCloud to market its parking services online for its global network of passengers. 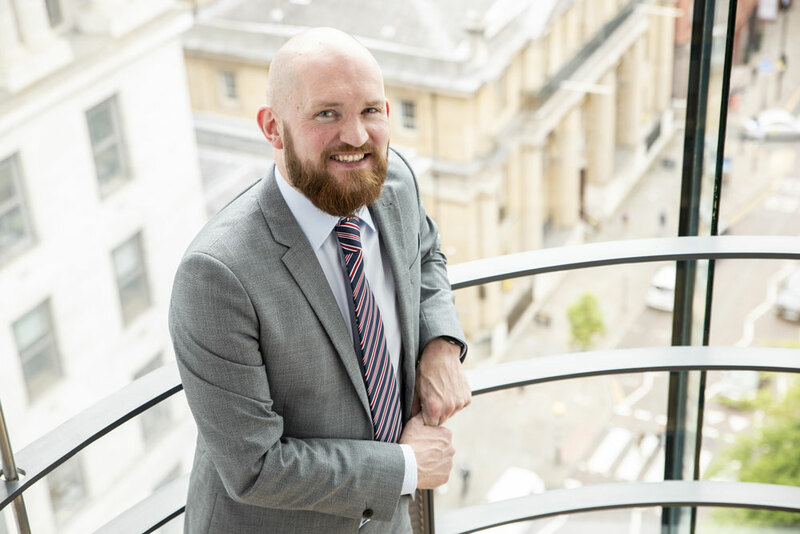 With sights firmly fixed on market expansion, European airport parking leader, ParkCloud, has procured a new Manchester head office base at 55 Spring Gardens. 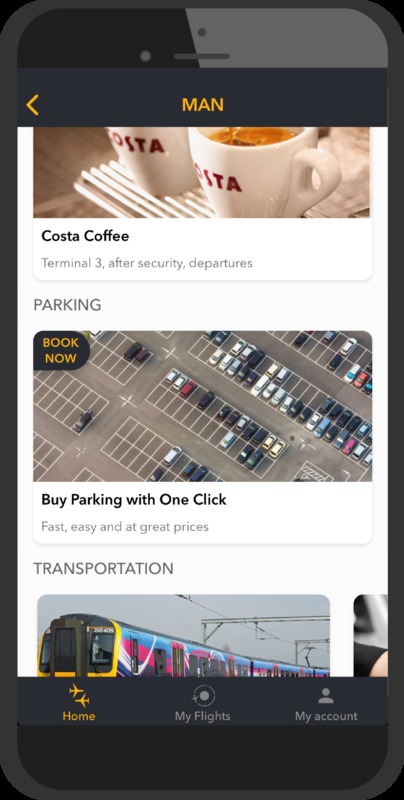 Building on the recent announcement that ParkCloud now holds on-site parking partnerships with Italy’s top five airports, the European online parking reservation leader has further expanded its growth within the Italian airport network with the addition of Italy’s ninth largest airport - Palermo. 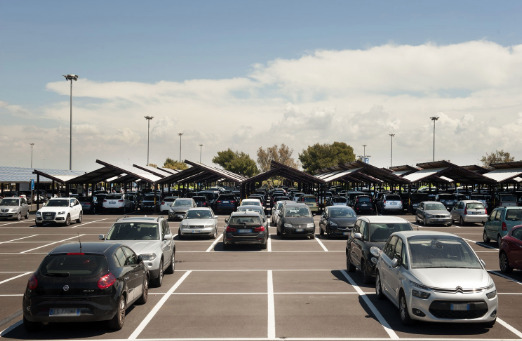 ParkCloud has announced it now holds on-site parking partnerships with Italy’s top five airports, following contract agreements for official parking at both Venice Marco Polo Airport (VCE) and Treviso Airport (TSF). 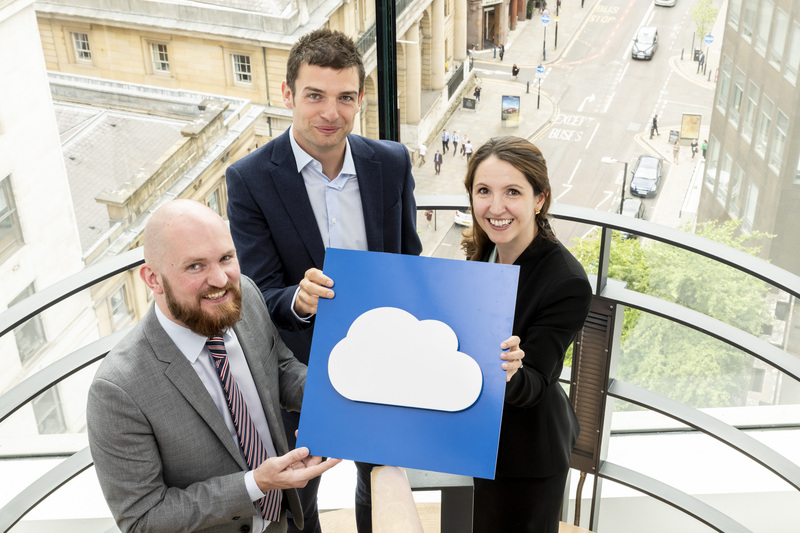 ParkCloud has entered into a collaboration with the UK’s second largest airport, London Gatwick (LGW). 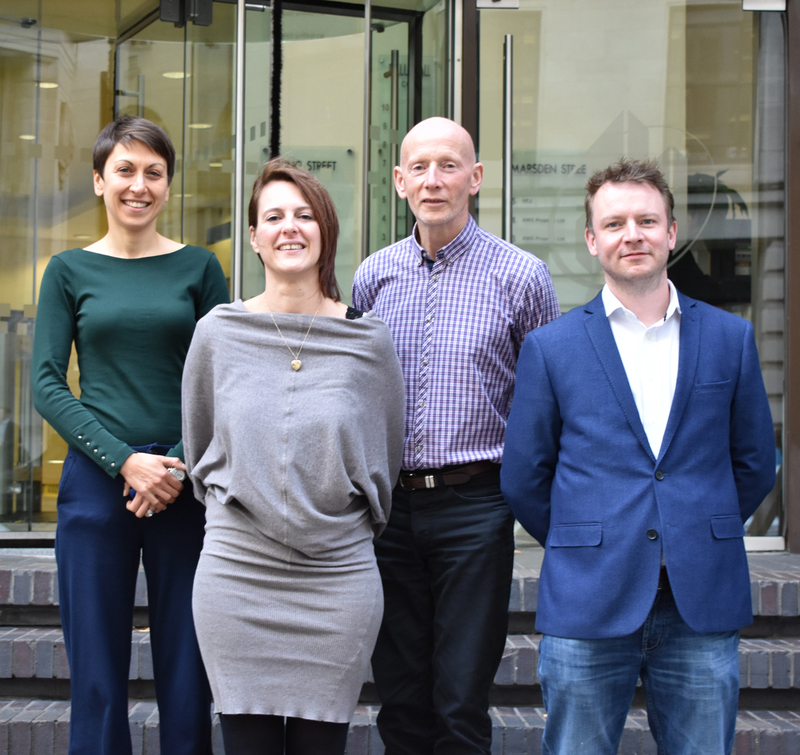 ParkCloud is pleased to announce the appointment of four new directors as it enters a new phase of expansion. 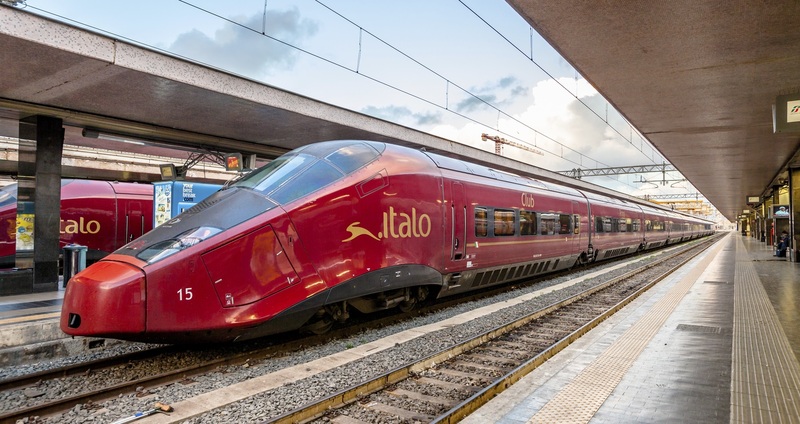 ParkCloud has today announced a contract renewal with Italian high-speed rail network, Italo, following a successful first year in partnership. 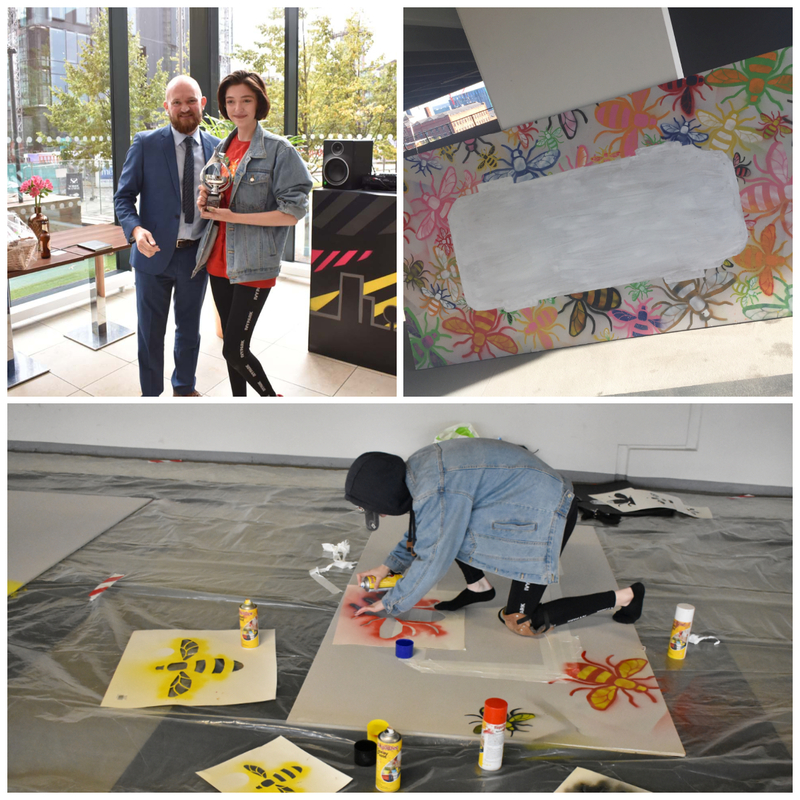 ParkCloud, and European parking operator, Q-Park, are celebrating their success as two of the UK’s leading pioneers of the PARK(ing) Day initiative, following the culmination of their successful CSR project. 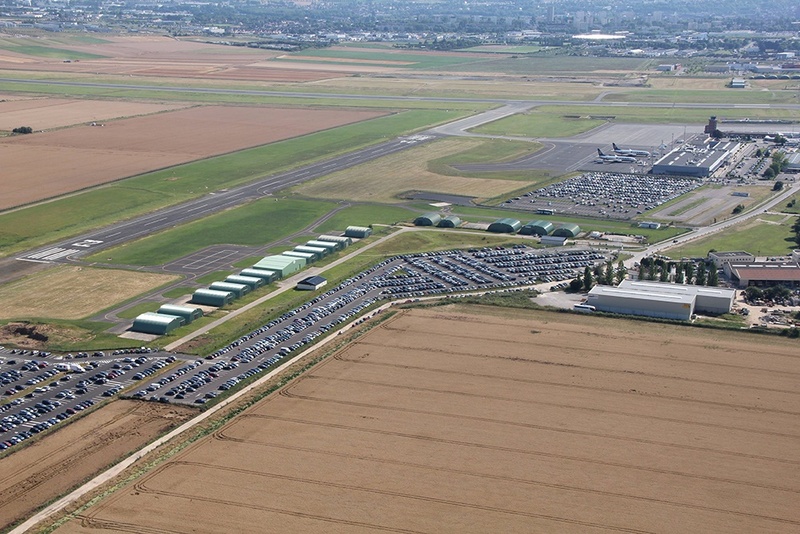 ParkCloud has renewed its long-standing contract with popular French international airport, Paris-Beauvais International Airport. 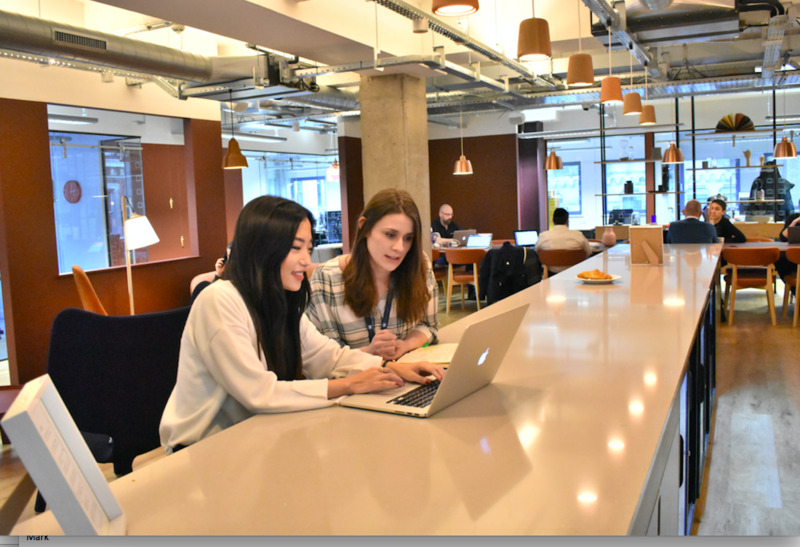 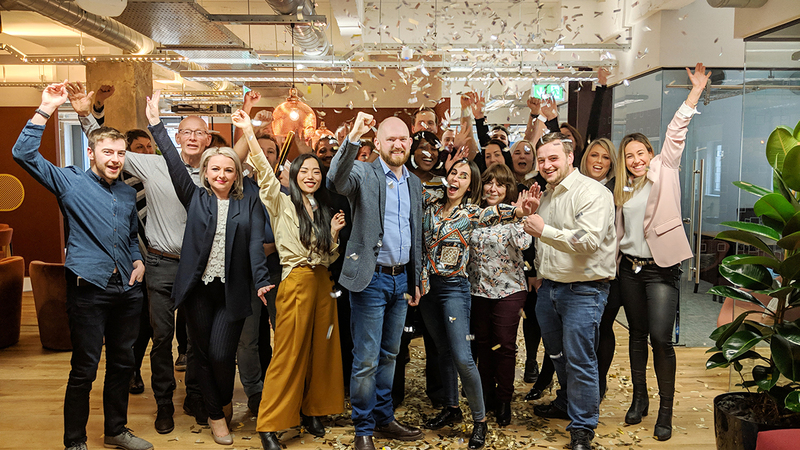 ParkCloud has continued its impressive global expansion with the announcement of key 2018 successes to date. 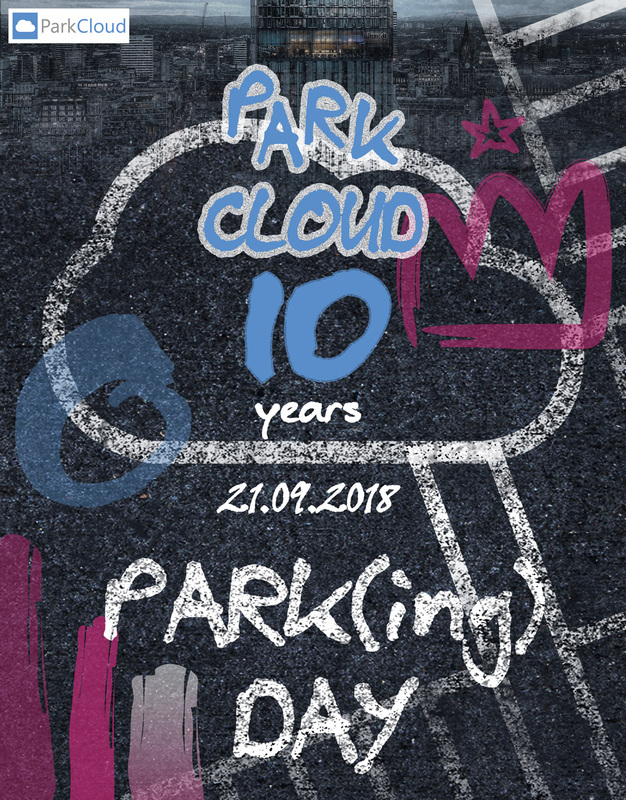 ParkCloud has partnered with European parking operator, Q-Park, to champion creativity through parking as part of international event – PARK(ing) Day. 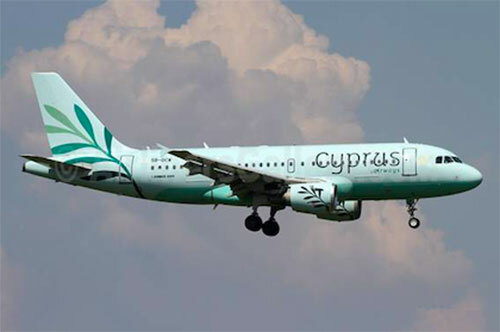 Amadeus deal hits the parking spot for CheckMyTrip users! 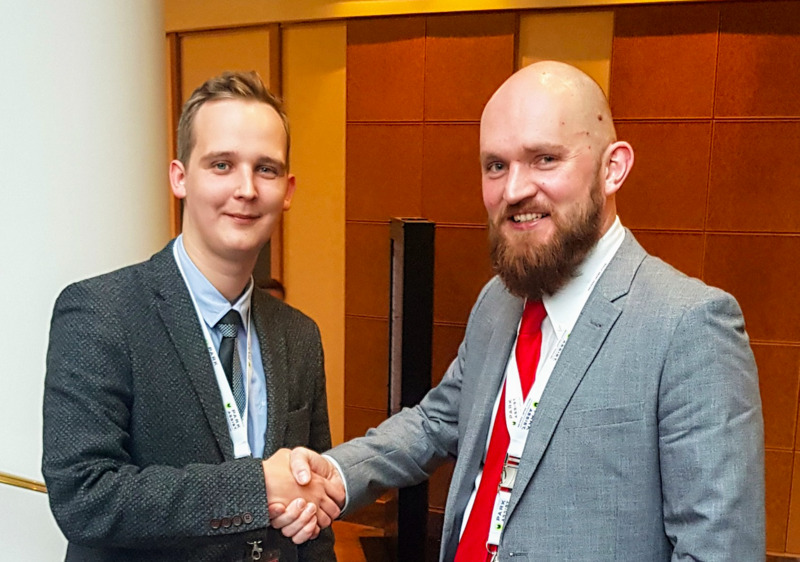 ParkCloud has agreed a new technology partnership with travel distribution platform, Amadeus.